It doesn’t matter what part of Alabama you are in. 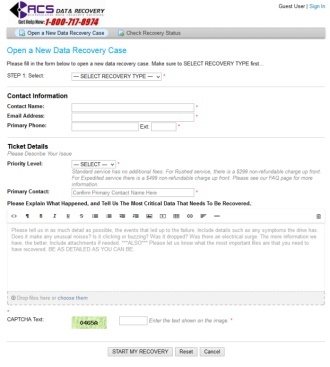 ACS Data Recovery can help you get your data back. If you are in Alabama, it is going to be difficult, if not impossible, to find a qualified, local data recovery lab. Computer repair companies and IT support aren’t equipped to handle complex hard drive or RAID data recovery issues. ACS Data Recovery has performed many successful recoveries for customers throughout Alabama. Even though our main lab is located in Central Texas, we are less than one day away via Fed-Ex or UPS. The data recovery process is very simple. To get started, CLICK HERE. 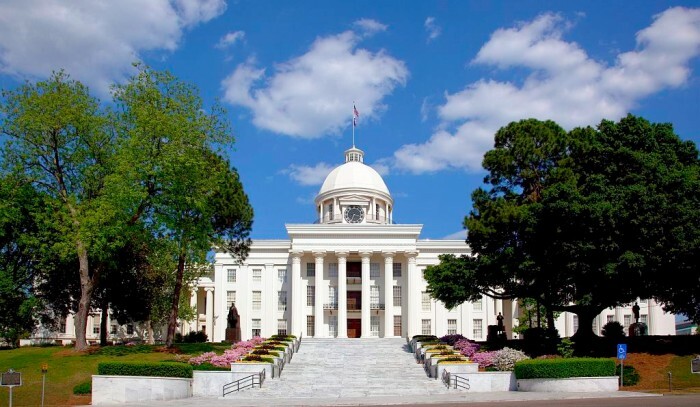 We have received drives from customers in almost every major city in Alabama, so it doesn’t matter if you are in Montgomery, Birmingham, Mobile, Huntsville, Tuscaloosa, or any of the surrounding areas. It is tempting to go with the cheapest provider of data recovery services or just find whoever is closest. However, it is important to keep in mind the value of your data. Ask yourself this question…”Can I afford to lose this data forever”? In situations where you’ve lost irreplaceable photos, or your business is on the line, the answer is almost always a resounding NO. Avoid computer repair shops that advertise data recovery. This type of work is highly specialized, and taking a clicking hard drive to a computer repair shop would be like going to the dentist when you need heart surgery. And while we all look to save money where ever we can, the truth is, data recovery is not cheap. Most recoveries are going to cost anywhere from $500 to well over $1,000 on most storage devices, depending on the severity of the problem. So if you are looking at data recovery providers in Alabama, make sure you really do your homework on them. Do they offer proof that they can even perform data recovery at a professional level? Do they have a certified Class-100 or better clean room onsite? It’s understandable if you aren’t comfortable with shipping your storage device. That is a common concern. However, most local data recovery offices in Alabama are actually going to be drop off points for companies that are located in other states. So your media will still be shipped somewhere else. At ACS, we strive to make the entire process as easy and as transparent as possible from start to finish. We are one of the only companies that actually demonstrates our abilities by documenting start-t0-finish, actual data recovery jobs we have worked on. 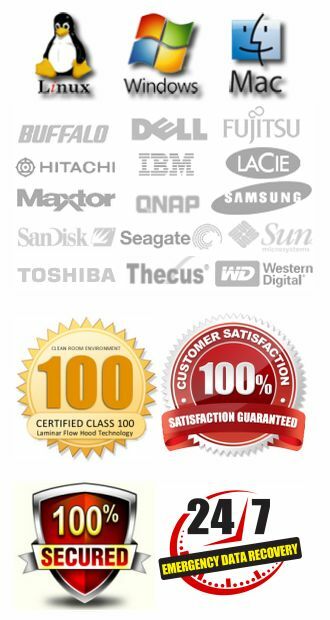 Since 2003, we have been providing data recovery services to customers in Alabama and throughout the world. You can feel confident in our abilities to safely and securely get your data back, and in most cases if the data is unrecoverable, you pay nothing. If you are part of a computer service center or networking firm located in Alabama, ACS Data Recovery would be interested in signing you up in our partner program. For more information visit our reseller page.